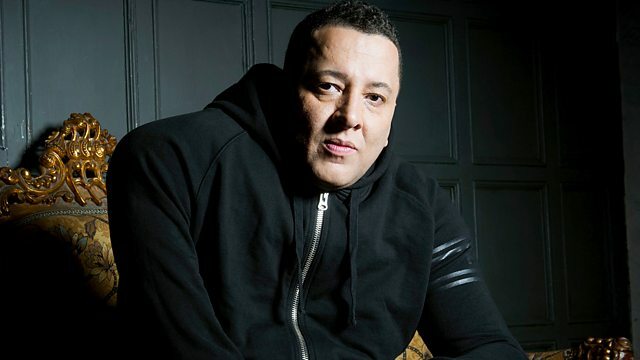 BBC Radio 1Xtra - Semtex, SXSW Special, Nate Dogg Tribute Mix, and Lizzo in Xtra Talent. SXSW Special, Nate Dogg Tribute Mix, and Lizzo in Xtra Talent. Semtex has a SXSW special, chatting to Danny Seth, Vince Staples, Gunplay, Redman, Vic Mensa, Little Simz and Pete Rock in Texas. Plus Xtra Talent with Lizzo. Semtex is back, fresh from a plane from Austin, Texas and the SXSW music festival, where he caught up with Danny Seth, Vince Staples, Gunplay, Redman, Vic Mensa, Little Simz and Pete Rock. Plus Sem gets in the mix to pay homage to the late, great Nate Dogg. And Lizzo is back for Xtra Talent, joined by Sophia Eris. Notorious B.I.G.mix and Raptor exclusives! You Don't Love Me (No, No, No).